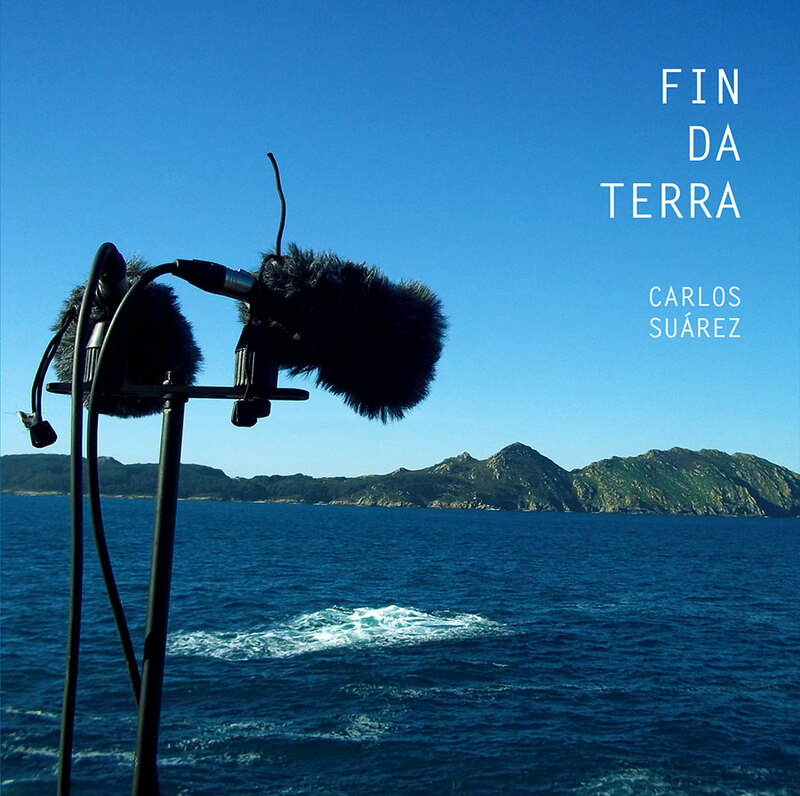 Carlos Suárez is, now a days, one of the most interesting musicians exploring the compositional possibilities of field recordings in Spain. His work has been widely regarded as a revelation on how to present processed field recordings as elements of a very bast and complex symphonic music system or language. Moreover, Suárez has been able to develop something quite bold in the realm of field recordings, this is his ability to have a certain sound identity that defines his oeuvre. Through the usage of silence, textures and noise, Suárez has been able to create a very personal and creative sound world that ultimately becomes a language by itself. After his acclaimed work “Transit Mundi” (Luscinia 2012) Suarez has been developing that very own language, following that premise, a month ago Exp_Net released “O Tempo Do Desengano” which explored similar accents and phrases such as the ones found on this album but reversing the sound sources. In the album at Exp_Net Suarez focuses on the us e of a modular synth (Doepfer A-100) and here, with Fin Da Terra, Suárez tries to do the opposite, to work mainly with field recordings and just a bit of analogue synthesis. 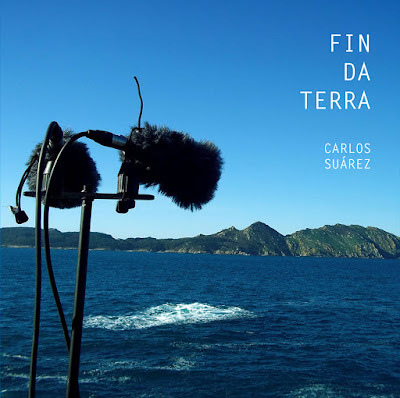 Fin da Terra is a compositional exploration of sounds gathered in costal areas, beaches, breakwaters and different locations in the Atlantic galician coast, where Suárez currently lives. What’s interesting of this piece is the usage of those recordings and how they have been moulded to become “voices” at the service of Suárez sound language. Also, Fin Da Terra uses field recordings as a canvas, a surface where to play different experiments and combinations. The soundscapes are relegated and become background to the sonic accents that define Carlos Suárez oeuvre, even, he allows himself to add, here and there, elements such as a modular synthesizer that appears hidden but present if we carefully listen as a reminder of his previous work on Exp_Net. The overall conclusion is that Fin Da Terra cannot be understood if not listened after “Transit Mundi” and “O Tempo Do Desengaño”, all of it form a consequent evolution and exemplification of creative process. Composed and performed by Carlos Suárez. 2013. Field recording and prepared objects with contact mics. All recordings by Carlos Suárez (European Acoustic Heritage project, EAH), except: "?Amarras Velero" Recorded by Chinowski Garachana (Internet archive).? "Praia Barra" recorded by Jesús Otero Seoane (EAH). Fin da Terra by Carlos Suárez is licensed under a Creative Commons Reconocimiento-NoComercial-SinObraDerivada 3.0 Unported License. Creado a partir de la obra en https://archive.org/details/at068CarlosSuarez. Permissions beyond the scope of this license may be available at http://www.audiotalaia.net.